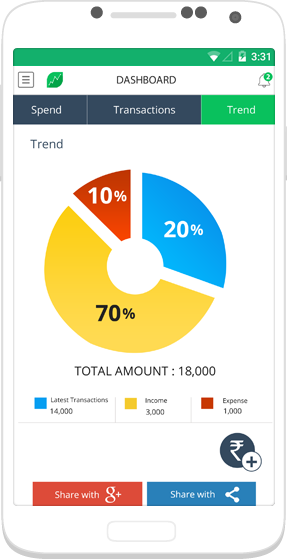 Manage your budgets, bills and more, simple and securely. 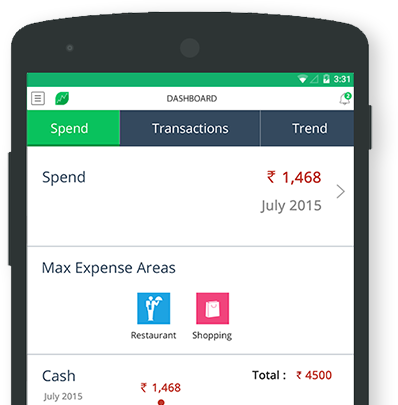 Don’t just save money but make money with the faayda android app. It’s FREE! 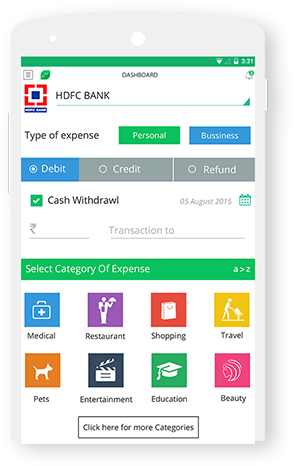 The faayda app brings to you many amazing features. 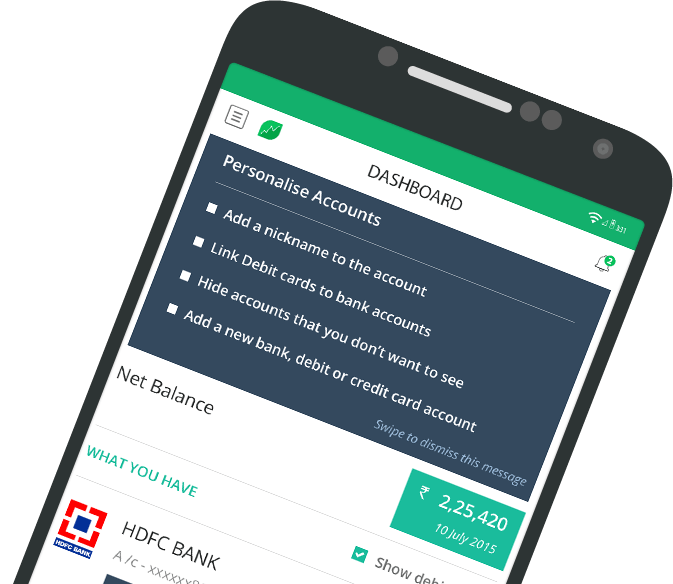 Managing your personal finances has never been easier. 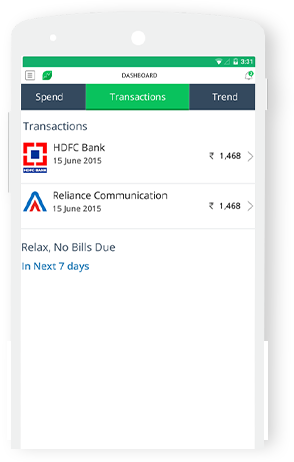 The app will automatically add your transactions and alert you on bill dues and more! 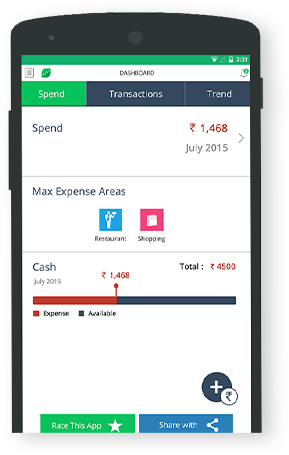 Browse though the easy menu to add cash spending, view upcoming bills and more. 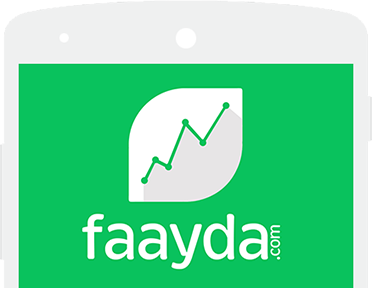 Download faayda app for free! 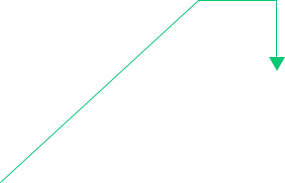 Want to see more cool features?